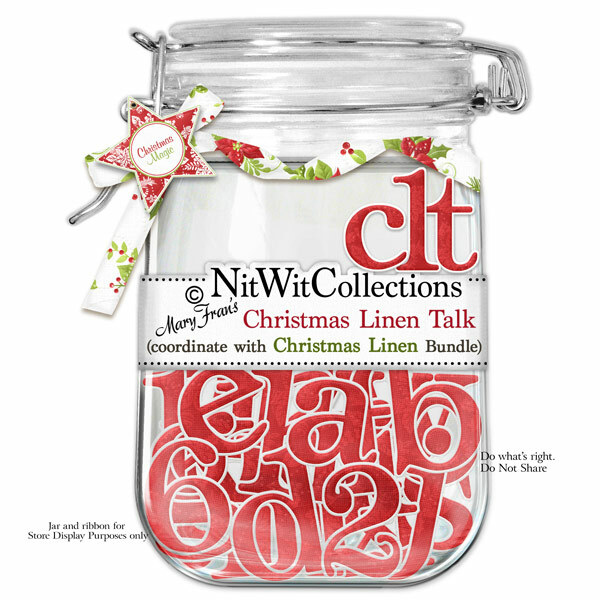 "Christmas Linen" Talk is a bold red alpha meant for you to create titles, dates, and words to be used in your digital scrapbooking layouts and cards. Sing it loud! !